PBstar for your daily dose of paintball information. The 2012 Proto Rail paintball gun is a brand new release for this season and has a ton of great features and upgrades. You can choose between the basic 2012 Proto Rail paintball gun which retails for roughly $300 or the upgraded Reflex Rail which has all of the upgrades already installed. Either of the 2012 Proto Rail paintball guns will work for an intermediate to advanced paintball player who wants good performance from their paintball gun without breaking the bank. The Proto Paintball Guns run strictly on Compressed air and will not work with CO2. If you are looking for a good quality compressed air tank that will work great with your paintball gun then we recommend the Ninja Series tanks. Priced at only $49.95, a Ninja tank will give your 2012 Proto Rail everything it needs be powered on the paintball field. All new circuit board – The Luxe 2.0 Circuit Board takes advantage of advances in embedded controller technology to provide more efficient and responsive performance. A more effective “sleep” mode allows the Luxe to maintain its battery charge longer between uses while separate voltage regulators for analog and digital circuits optimize power-on performance for longer battery life. Snap!! Here are the new pictures of the 2012 Planet Eclipse Etha paintball gun. The gun looks really small and compact. We all know that Plannet Eclpise doesnt mess aournd so expect the Planet Eclipse Etha to be a seriously solid paintball gun out of the box. We will add more pictures of the 2012 Planet Eclipse Etha paintball gun as we come across them. Check back for more updates on the gun. 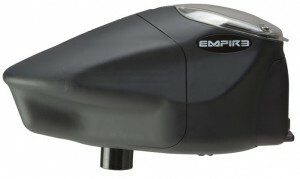 This is the all new Empire Z2 paintball loader. The pros have had this loader in their hands now for quite sometime and it has been fully tested with all of the bugs worked out. With tons of great features, the Empire Prophecy Z2 loader has everything you need for you to step up your game. Check out all of the new information on the Dye Rotor Speed Feed 6.0. This is the latest and most up to date speed feed on the market for the Dye Rotor. Priced at $29.95, the Dye Rotor Speed Feed 6.0 is one of the most expensive speed feeds on the market for any loader. The Valken Strikeforce loader is one of the hottest new paintball loaders to ever hit the paintball market. 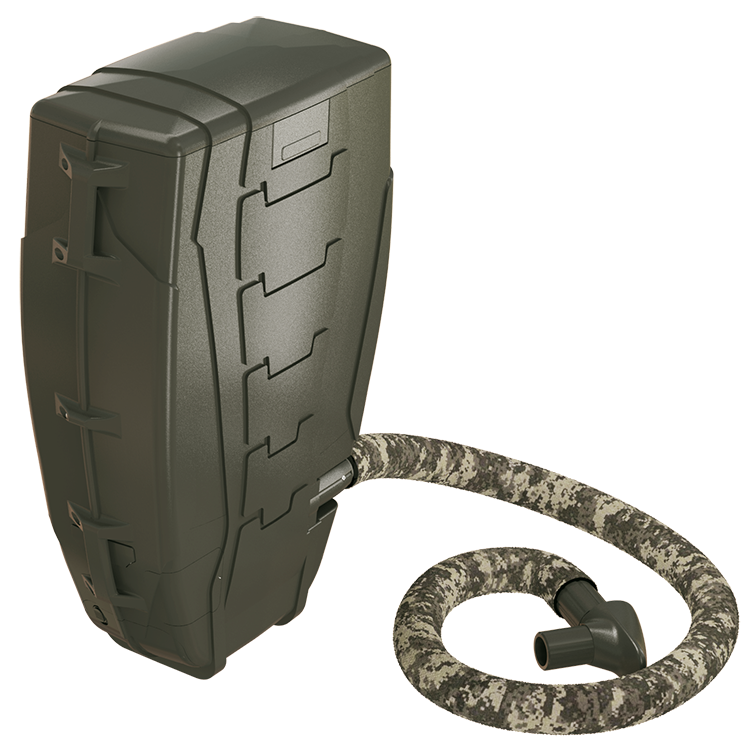 Utilizing new and patented technology, this is the first paintball loader in the world that does not have to be connected or mounted to your paintball gun. 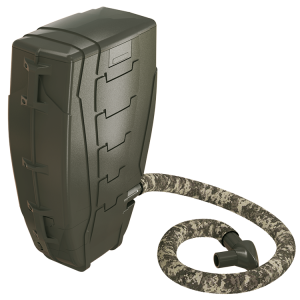 The sleek Valken Strikeforce backpack design is capable of holding over 1500 paintballs which it filters through a 1 meter hose directly to your paintball gun. When you go with the Valken Strikeforce loader you will never run out of paint on the field again. With expected feed rates of 30BPS+, the Valken Strikeforce loader will be a must have item for anyone looking to have the latest and most effective gear at any scenario event. A good quality paintball jersey is a must have for any paintball player that wants to look good and stay protected on the paintball field. When you look for a paintball jersey, be careful to know what you are buying and the quality. Common features on a paintball jersey will include some padding, breathable material and mesh venting to keep you cool. The price of a paintball jersey can vary from $15 all the way up to $100. 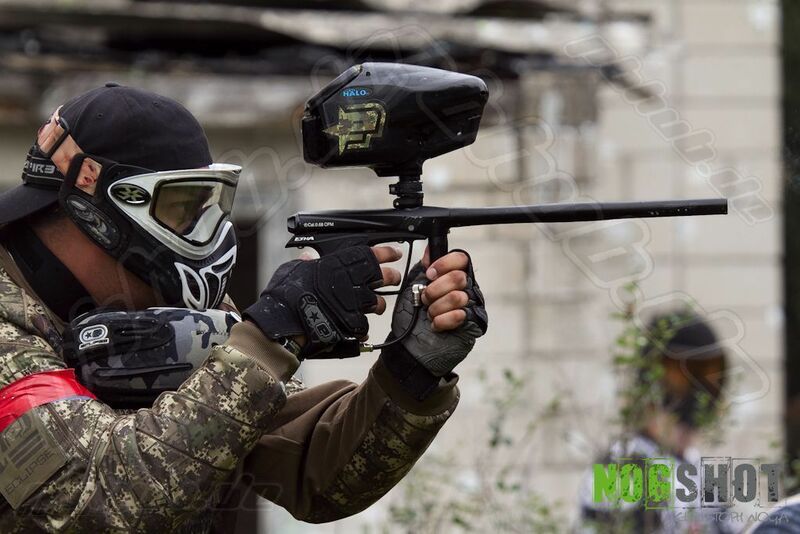 The higher priced paintball jerseys tend to have better padding and are made from longer lasting and better quality materials. If you want to score a great deal on a brand new paintball jersey then check out all of the closeout jerseys that are from previous years. They tend to be discounted up to 90% which means you can get a great deal on a jersey without breaking the bank. The SMP550 Regulator is a Mid-Pressure, 550psi output regulator that works well with a majority of the markers that players use. Some players want a fixed output regulator that they can take out of the box and go shoot, without having to worry about opening up the regulator to adjust the pressure. The SMP550 is a very consistent regulator using the Ninja custom-made Belleville Spring Stack and has a very fast recharge rate. With this regulator, you will not experience shoot-down or drop off. The Ninja SMP 550 Regulator is compatible with the following paintball guns: Ego, Geo, Luxe, Angel, Creed, Demon, NT, Mini, Axe & DM.